The National Basketball Association has assigned media planning and buying duties to Starcom Mediavest Group, the incumbent was Media Storm, part of the Water Cooler Group network that is co-led by former Mindshare exec Antony Young. The NBA spent US$135.8 million on measured media last year, up from US$93.6 million in 2013, according to Kantar Media. Media Storm was only contracted to work with the NBA for the 2014/15 seaso. SMG is expected to handle the account via its sports marketing practice, which is called "Sports at SMG. "The NBA's lead creative agency is Translation, which won the account in December, replacing Omnicom'sGoodby Silverstein & Partners, which had been the NBA's agency of record since 2007. Katy Perry and beauty company, Coty, are capitalizing on her following -- the most of any Twitter user-- with the virtual Katy Perry Pop Up to promote the sale of her newest fragrance, Mad Potion.The virtual pop-up shop is selling the product for us$30 through Twitter's buy button until a limited availability runs out.The account, which so far has gained more than 14,000, is the first of its kind for a beauty brand. The goal is primarily to pique consumer's interest.Twitter's buy button debuted late last year, and retailers like Home Depot and Burberry, as well as artists such as Eminem and Pharrell have used the buy button to sell products.Coty has worked with Mr. Perry's two other fragrance lines, and has experimented with pop-up shops before. Last year, Coty and Marc Jacobs created a pop-up shop in Soho to promote Daisy. This time, Coty promoted the brand by extending the relationship between Ms. Perry and her followers. The fragrance will hit retailers like Walgreens, Kohl's and Macy's once the limited availability on Twitter runs out. JCPenney is fighting online bullying with a new campaign called "Bend the Trend" this back-to-school season. The initiative will encourage consumers to compliment each other's style instead of shaming one another on social media.The effort is in contrast to JCPenney's 2013 back-to-school spot, which earned criticism from parents who felt it promoted bullying.For the effort, JCPenney recruited some notable YouTube talent. The retailer teamed up with DreamWorks Animation's AwesomenessTV for a four-part video series featuring the Merrell Twins, the stars of Primrose Makeup, Josh Tryhane, Sierra Furtado, Paulina Cerrilina and Hunter March. The young stars will use their platforms to encourage positivity online and share their styles for back-to-school.There will be a social push also on August 12, called "National Shout Out Day," when JCPenney will ask consumers to sing each other's praises. The department-store chain will also provide shareable compliment cards on Tumblr to inspire people to be a little nicer to each other. "Bend the Trend" , releasing with two new TV spots geared toward kids and teen, also pushes young people to explore their own unique styles while promoting deals to parents.It features an interactive mix-and-match game where consumers can create their own looks, or "smash ups," with apparel and accessories from JCPenney's back-to-school collection. Users can add their creations directly to the shopping cart and share them on social media.The department-store chain is also running a print ad in Seventeen magazine's August issue, and raising money for JCPenney Cares, which will fund children's charities, during the month of August. McDonald's lead Hispanic agency, Alma in Miami, has rolled out "A Little Lovin'," a three-minute bachata musical starring the 20-year-old Dominican-American singer Leslie Grace. At the beginning, she is seen sitting in McDonald's with a case of writer's block, but a McDonald's employee (played by Daniel "Cloud" Campos, who also was the director and choreographer) soon inspires her to find "A Little Lovin' " all around. 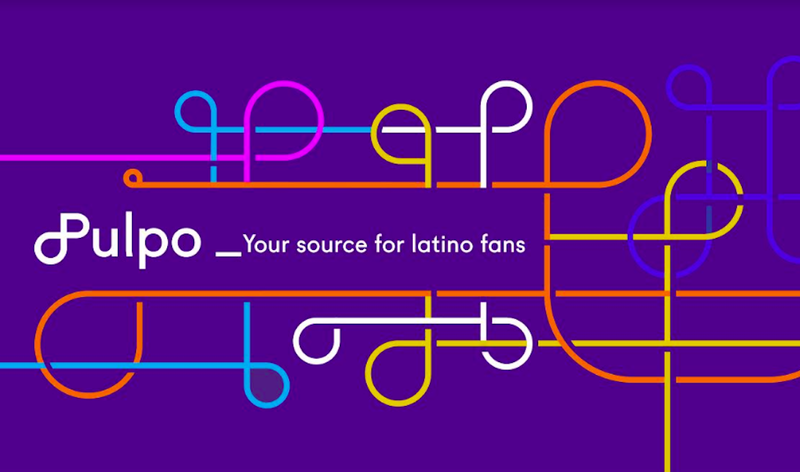 The spot will premiered during Thursday's broadcast of Premios Juventud on Univision.Sony Music Entertainment repurposed Grace's "Solita Me Voy" song for the spot.